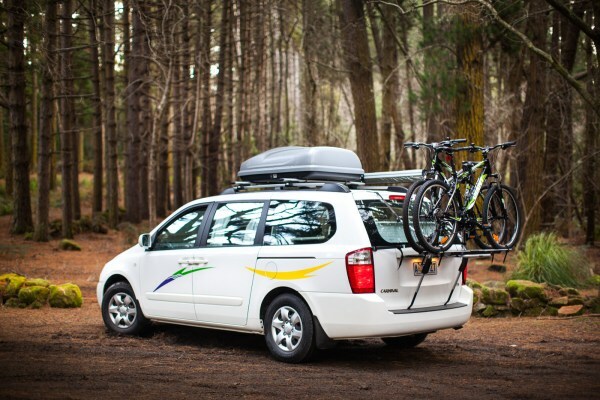 Listening to, and implementing numerous suggestions from our campervan and motorhome rental clients over the years has assisted us with manufacturing a fleet of campers that many of our customers say exceeded their expectations and enhanced their Tasmanian holiday experience. For over 25 years AutoRent Hertz have been developing and fine tuning the manufacturing processes of quality built campervans and motorhomes for our own rental needs; each year we offer a select number of these fine vehicles for sale directly to the public. 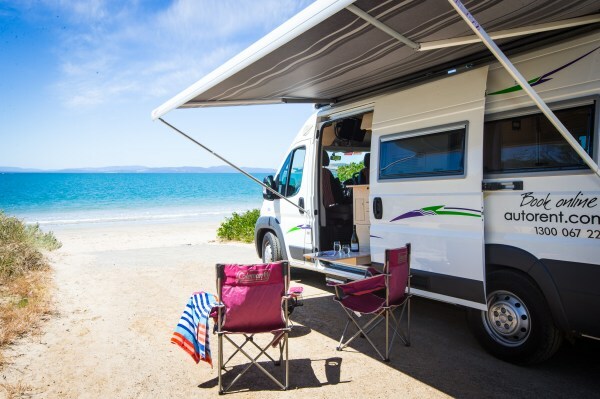 We’ve assisted hundreds of buyers who are ‘living the dream’ and touring Australia in one of our superbly appointed ex-rental campervans and motorhomes. We're enormously proud of the achievements our staff have made in the construction, maintenance and refurbishment of our fleet. We want our buyers to be delighted with their purchase and be proud to show off their new mobile home to family, friends and acquaintances as they travel their long journey. We hope one day soon you’ll become one of the many, many happy clients who’ve purchased one of our Tasmanian built vehicles… We look forward to meeting you. Superbly equipped van with seat-belts for four, suitable for 2 adults and 2 younger children or even 3 adults. Self-contained kitchen, powerful ducted heating from on-board auxiliary unit and external awning. This van caters well for the independent nomad.